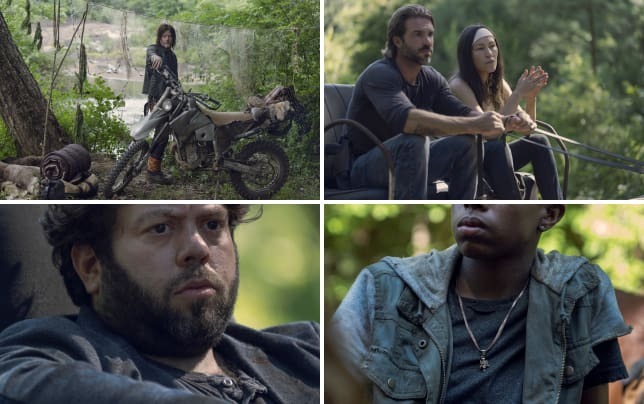 That was revealed on The Walking Dead Season 9 Episode 7 when Rosita and Eugene ran into a bunch of issues while testing out the new radio. Meanwhile, Carol turned to an old friend who was living alone in a wilderness filled with walkers, but did the friend want to return home? Also, Michonne tried to get the other group into the Hilltop, but did Maggie give the green light? Use the video above to watch The Walking Dead online right here via TV Fanatic. 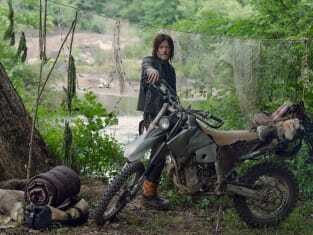 The Walking Dead Photos from "Stradivarius"